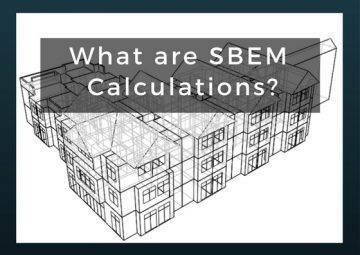 Part L2B SBEM calculations are required for certain conversions of non-dwellings to make sure your building complies with Part L (England & Wales), Section 6 (Scotland) or Part F1 (Northern Ireland) of The Building Regulations. However, there are some exemptions, such as places of worship. 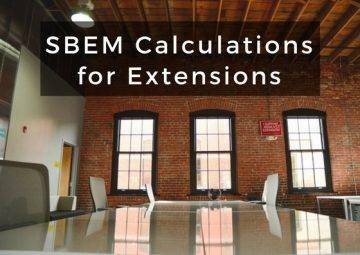 SBEM calculations are concerned with energy efficiency. 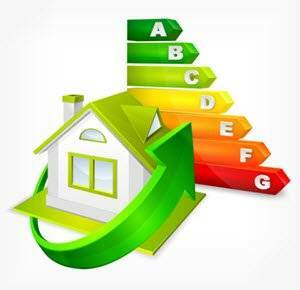 They are necessary to produce an updated Energy Performance Certificate (EPC) for the property. It’s important to remember it is against the law to rent or sell non-dwellings without an EPC. This is part of the government’s plan to cut carbon emissions and to help businesses save money. UKBC recommends that you have SBEM calculations carried out as early on in the project as possible. Therefore, you can fix any factors that may cause your conversion to fail the SBEM at the design stage. UKBC Part L2B SBEM calculations for conversions of non-dwellings come in two stages: a ‘notional report’ and a ‘proposed report’. These reports are then compared in order to produce an up-to-date EPC for the building. Creating a notional report with benchmarked data for the existing and proposed elements of the building, and a report with the proposed data for the existing building and the extension. Inputting data from the proposed report into SBEM calculations software in order to determine the whole property’s Building Emission Rate (BER). Finally, we’ll compare the BER of the proposed report against benchmarked standards; for extensions to pass the SBEM, the figures from the proposed report must be lower than the benchmarks. 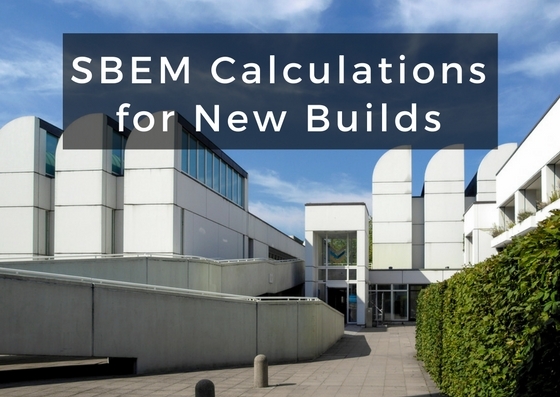 UKBC will guide you through the entire process of getting SBEM calculations for your conversion, including consultation on how to make sure your building complies with building regulations.